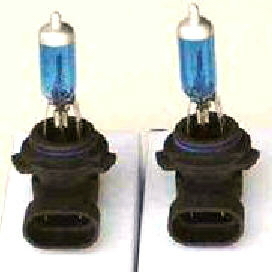 Here we have a set of stock parking lights for the 99-02 Chevy Trucks. 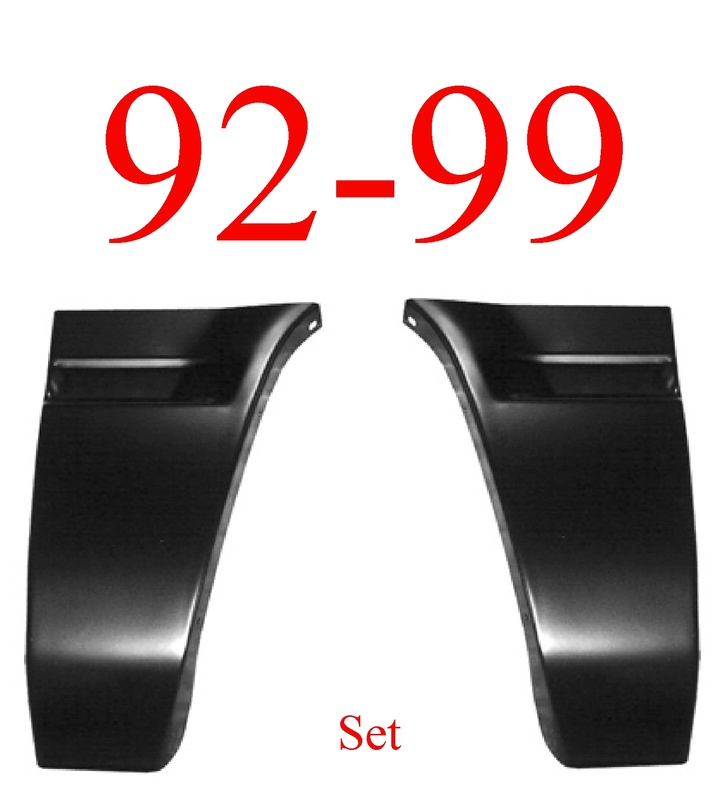 This is for both the left & right sides, you get the set with this purchase! 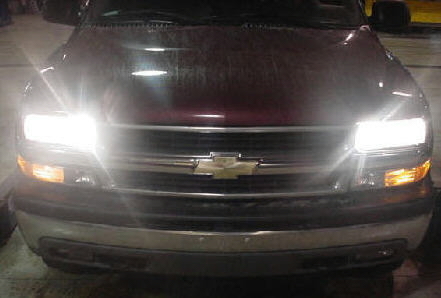 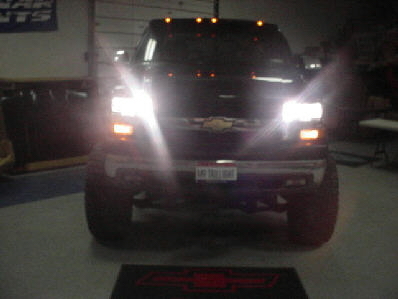 This truck is shown with the optional High Beam Kit installed!